Hours of Operation: Monday - Thursday: 8:30 a.m. - 5:30 p.m., Friday: 9:00 a.m. - 4:30 p.m.
Few experiences in life are more challenging and intimidating than dealing with the aftermath of accident or injury. To fight for the compensation you deserve, you need to work with personal injury attorneys in Houston, Texas, that put your needs first. 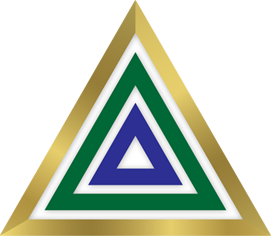 Fortunately, Golden Triangle of Houston, Texas, is here to serve you. 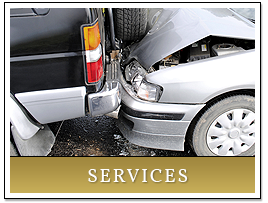 Our firm specializes in car accident and slip and fall litigation. If you've been injured due to another party's negligence, we can help. 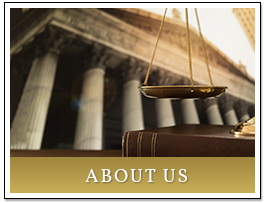 Trust us to provide personal attorney services that are based on experience you can trust. Reach out to us today to request a free case evaluation. When you’re injured at work, in an automobile accident, or in any other instance where another person is at fault, it’s important to get in touch with an attorney as soon as possible so you can get started on your case. 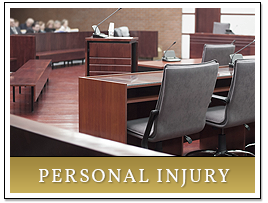 Personal injury cases can take a while before you’re able to pursue any damages. When you get in touch with our personal injury and car accident attorney for a free case evaluation, we can help you quickly file the necessary documents, schedule court dates, and handle any other tasks for your case. Our attorneys handle a full range of personal and work injury cases so you can get the compensation you need to cover your financial expenses during your recovery. When you’re injured at work, it’s your employer’s responsibility to compensate you. However, there can be many hang-ups and complications during the worker's compensation process. Our attorneys help streamline the process and fight on your behalf, so you get full compensation for injuries sustained in the course of your work duties. Reach out to us to go over your case and get started. Guiding you through the process and providing you with the legal help you deserve. 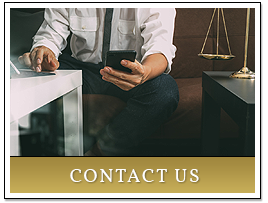 Contact us to schedule a consultation or discuss your case with a professional. We are proudly based in Houston, Texas. Beaumont, Port Arthur, Orange and surrounding areas.